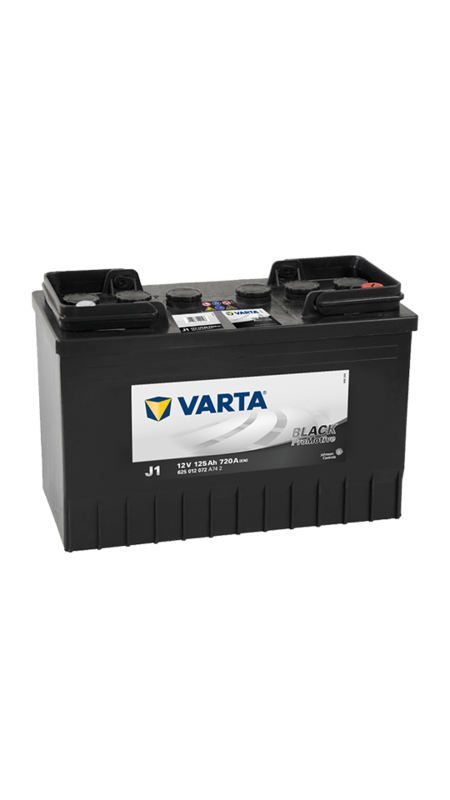 The Varta 647 Black Promotive – J1 offers innovative VARTA expertise that makes it an excellent choice, delivering made-to-measure power output for older vehicles and those with lower energy requirements. Older vehicles and those with lower energy requirements, including bulldozers, minibuses and small tractors, still need great performance you can depend on. Thanks to its tried-and-tested hybrid technology, Promotive Black provides outstanding power reserves. And under normal working conditions, it’s completely maintenance-free for lower costs all round. 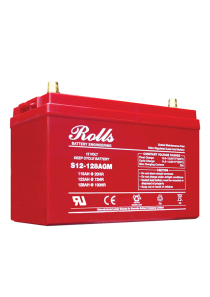 Be it trucks in short range and long distance traffic, construction or agricultural machines, travelling coaches or city buses: performance, reliability and economy are among the most important criteria for a battery in professional use. With an optimally adjusted assortment for all applications and capacity needs, VARTA always offers the right choice.